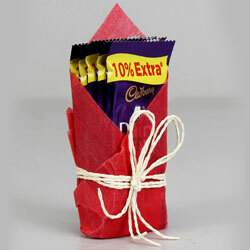 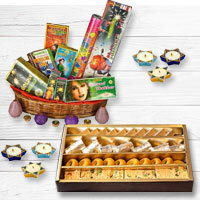 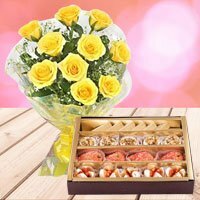 Nicely Gift Wrapped Haldiram Assorted Sweets 100 Gms. 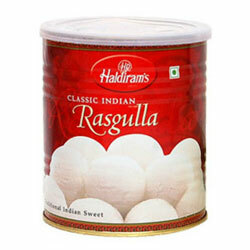 with Dry Fruits 100 Gms. 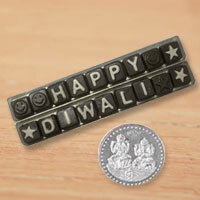 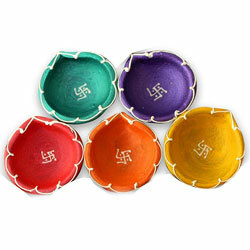 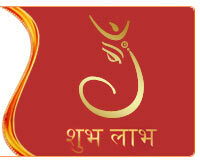 (Cashew and Raisins) and free Silver Plated Lakshmi Ganesh coin. 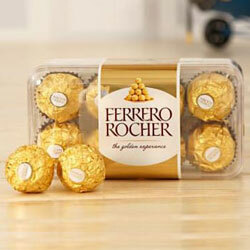 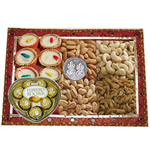 Nicely Gift Wrapped Haldiram Assorted Sweets 250 Gms. 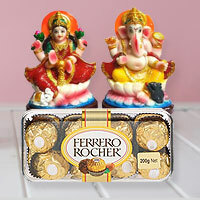 with Dry Fruits 250 Gms. 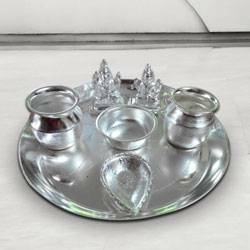 (Cashew and Raisins) and free Silver Plated Lakshmi Ganesh coin. 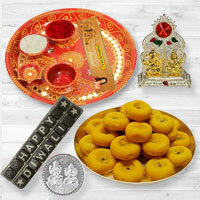 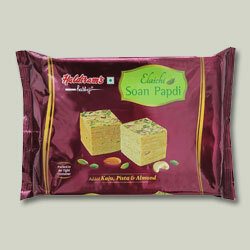 Nicely Gift Wrapped Haldiram Assorted Sweets 500 Gms. 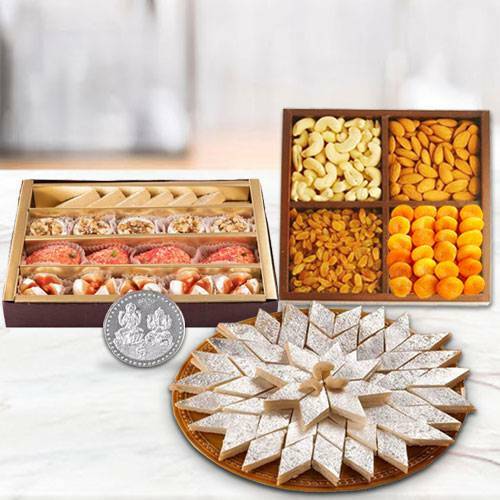 with Dry Fruits 500 Gms. 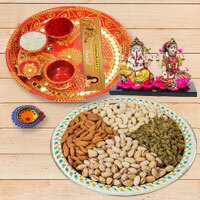 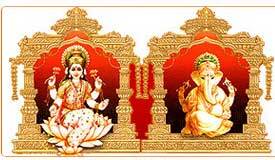 (Cashew , Raisins, Almonds and Apricots) and free Silver Plated Lakshmi Ganesh coin.